Do you have an online enquiry form on your website? Does your website require passwords, credit card details or any other form of user data? If you do, it is time to update your website’s security. In response to recent security breaches, email hackings and ransomware attacks, Google is working to make users feel more secure on the internet. Earlier this year, Google announced its plan of eventually marking all HTTP webpages on Chrome as ‘Not Secure’. If you don’t have an SSL Certificate for your website, your page is going to be flagged as ‘Not secure’ in the URL bar. Secure Socket Layer (SSL) is the standard security technology that encrypts all data from a website, ensuring information between the webserver and the browser is kept private. The SSL protocol is used to secure HTTPS webpages (the extra ‘S’ meaning security). The SSL Certificate isn’t yet compulsory for all published websites; however, its advantages include website protection from cybercriminals, encryption of all user data, higher rankings on search engine results and gaining a sense of trust from customers to feel safe in your website environment. Reports suggest that in the near future the ‘Not secure’ warning label will be replaced by an exclamation mark inside a red triangle, which will certainly draw the attention of the user and reduce the website’s credibility. 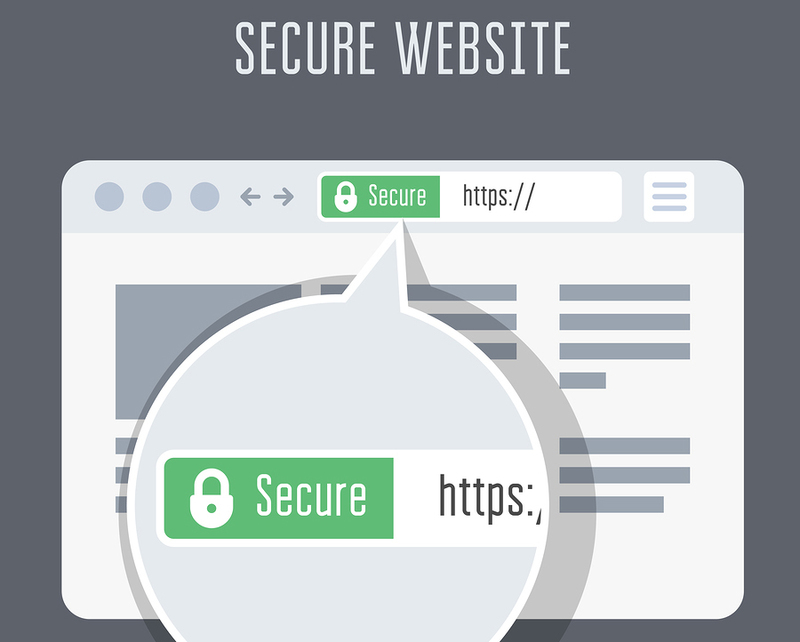 If you don’t have an SSL Certificate and are ready to make your website secure, give us a call on 9907 3136 and talk with our team to guide you through the transition.